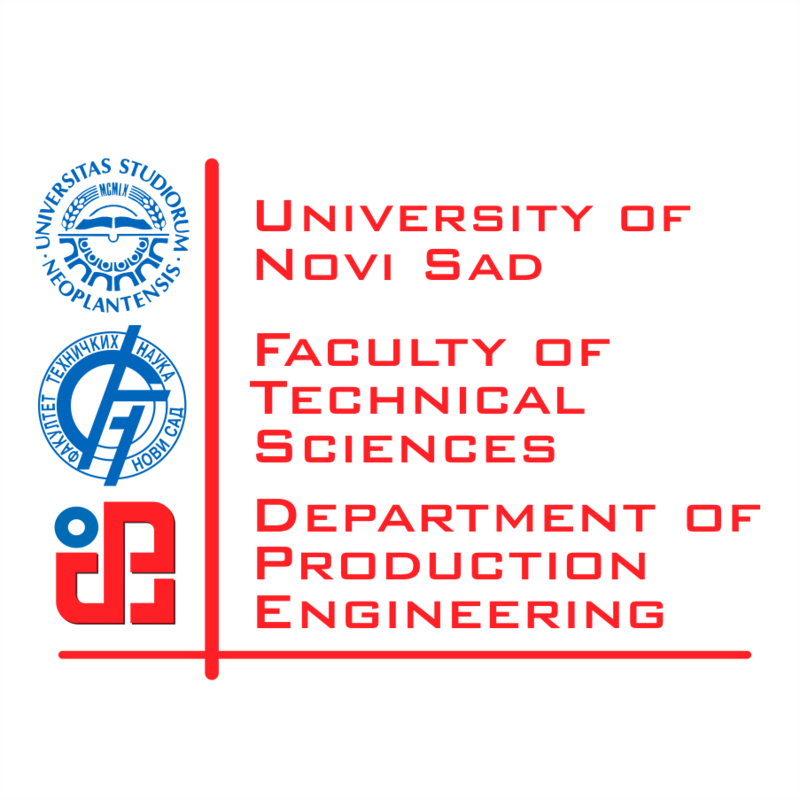 The conference will cover current issues in the field of production engineering as well as multidisciplinary fields of mechanical engineering, information technologies, environmental engineering, biomedical engineering and other related engineering fields. The scientific-expert conference MMA, with its long tradition and regular organization since 1976, aims to gather and exchange experience of researchers and experts from faculties, institutes and industry, and thus wants to contribute to more intensive scientific and economic development. With desire to improve scientific and expert meeting with joint efforts and results, we invite you to contribute to achieving these goals with your papers and your presence.